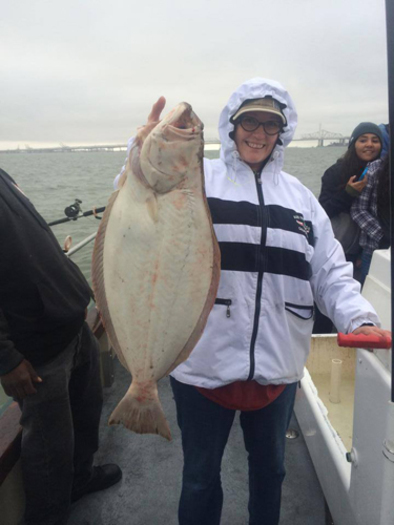 Lovely Martha - Rockfishing is Hot! We had another amazing day on the coast. 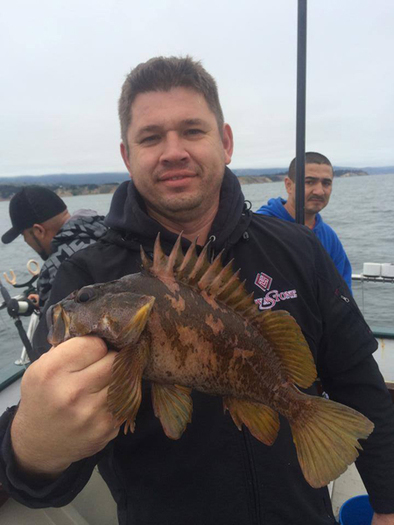 Today we caught 34 limits of rockfish (340) and some nice lings!! 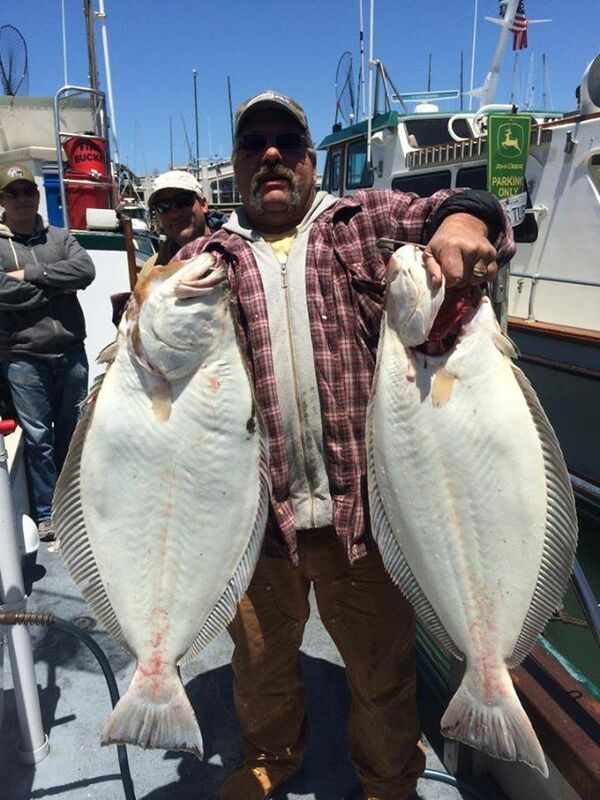 We have room tomorrow for a 1/2 day Rockfish trip and Monday for halibut/bass. Call Capt. Mike for more info at 650-619-6629.